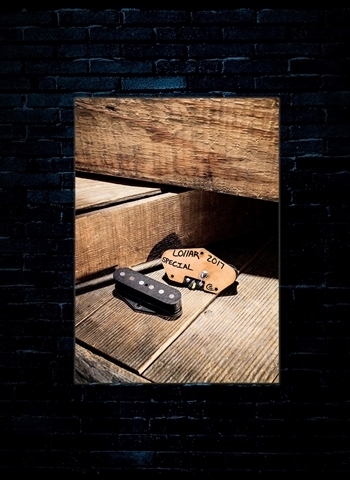 Match this neck pickup with the Special T Series bridge pickup for higher output, increased drive for your amp, and the fullest tone when played clean of all Lollar Tele neck pickups. Made with Alnico 5 magnets, 42-gauge wire, wax potted coils, and vintage style cloth covered lead wire. 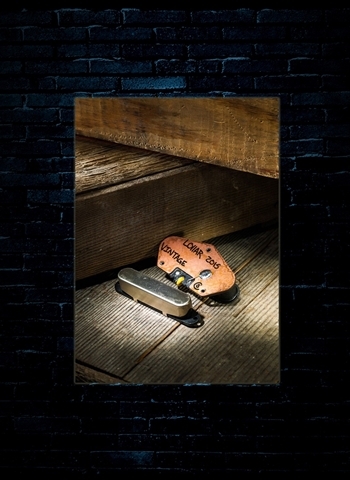 This Special T Series is a higher output version of the Vintage T Series bridge pickup. You get a rounder top end with more midrange and bottom end. 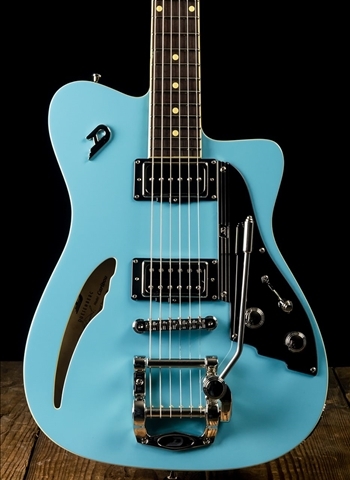 Roll the tone control back and you'll get something close to a vintage P-90 humbucker tone. Often paired with Lollar Vintage T or Royal T neck pickups to get more volume boost switching from neck to bridge. Features flat-pole design with graded Alnico 5 magnets, wax potted coils, and vintage style cloth covered lead wire.